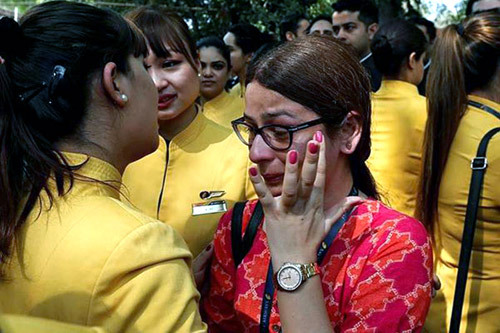 With the Jet Airways fleet grounded, the slots of this airline at key airports and the lease of its aircraft is up for grabs. 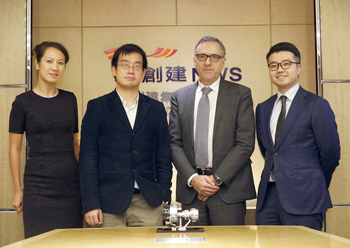 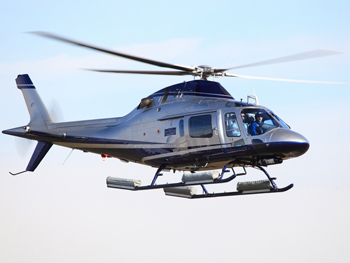 Pratt & Whitney, a division of United Technologies Corp., has appointed Citic Offshore Helicopter Co., Ltd. (COHC) in Shenzhen, China as a Designated Maintenance Facility to maintain PT6C-67C engines for Leonardo AW139 helicopter customers in China. 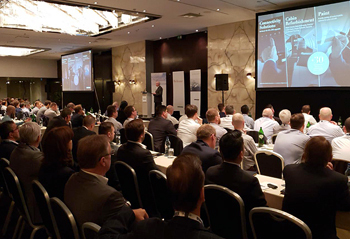 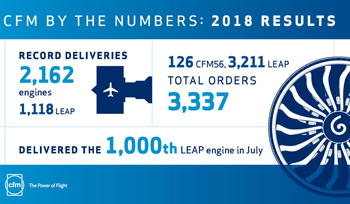 Since the LEAP engine program was launched more than a decade ago, CFM has committed to both developing internal capability through CFM Services, as well as working with its partners to expand third-party MRO capability to support the industry's fastest-growing fleet. 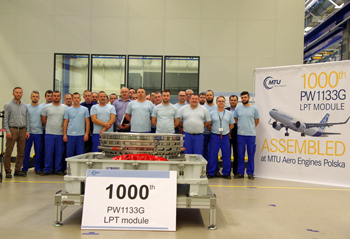 MTU Maintenance, the global leader in customized solutions for aero engines, remains committed to its PW2000 engine MRO program for at least another 10 years. 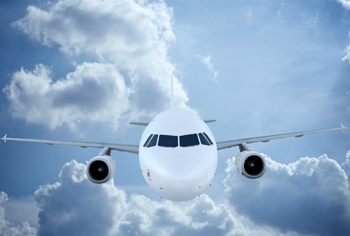 AviaAM Leasing, a global aviation holding company engaged in tailored aircraft leasing and trading services, has announced the sale of two Airbus A321 aircraft to the global investors. 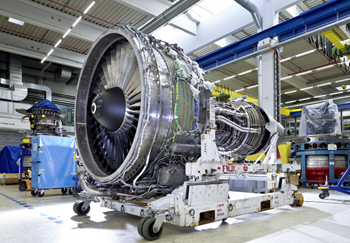 AFI KLM E&M and Atlas Air today signed a contract to organize component support for the US carrier's fleet of Boeing 747s-400. 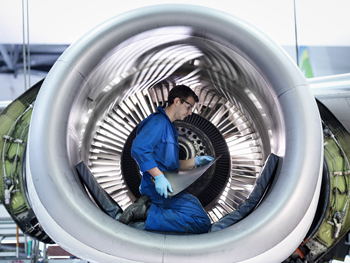 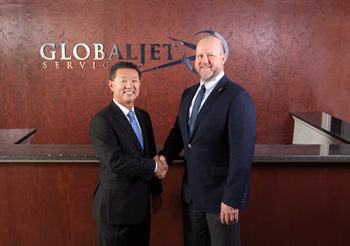 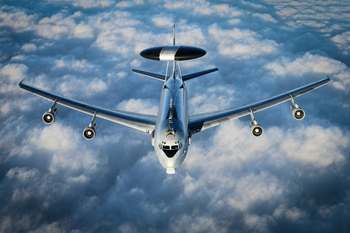 The agreement covers flight hour closed loop repair services taking in close to 600 part numbers (PN), along with exchange solutions where necessary. 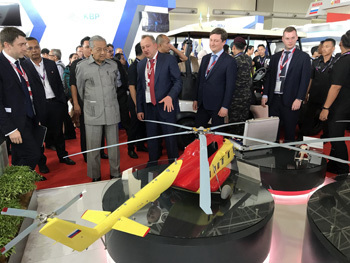 The Prime Minister of Malaysia Mahathir Mohamad visited a stand of Russian Helicopters (part of Rostec State Corporation) when he attended the LIMA-2019 exhibition. 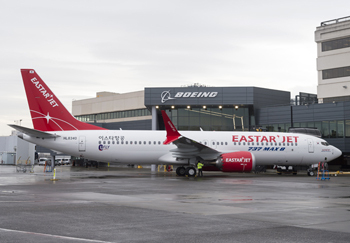 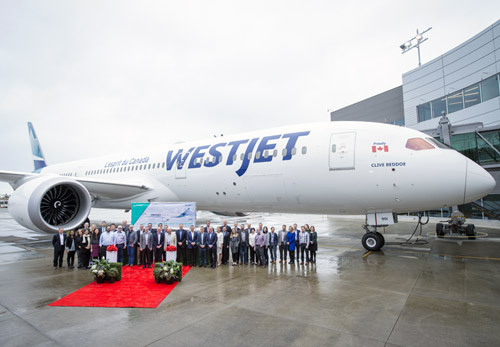 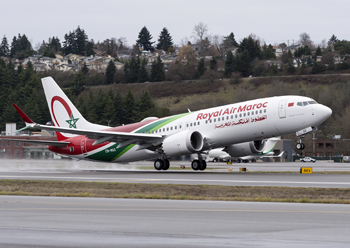 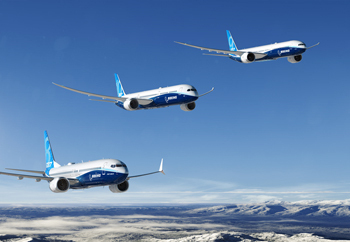 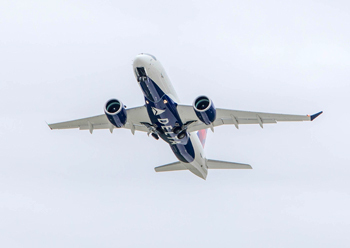 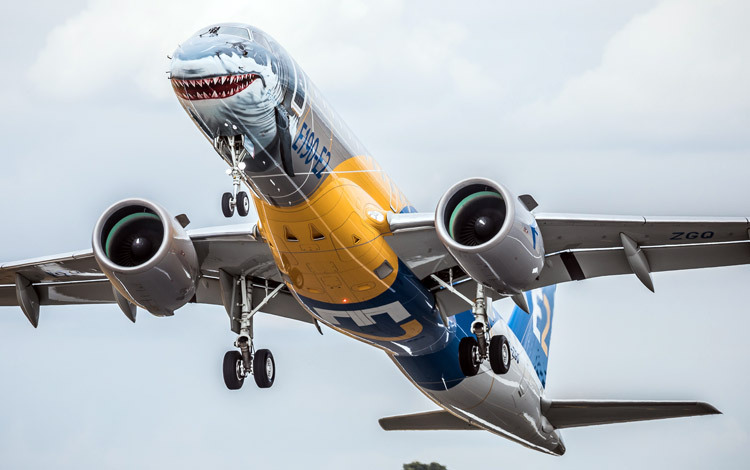 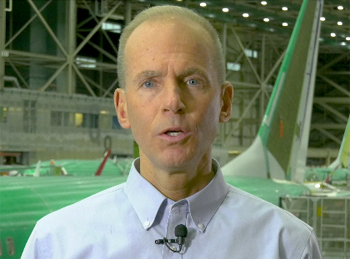 International concerns over the safety of the Boeing 737 Max forced the world's biggest airplane manufacturer to recommend grounding its best-selling new aircraft across the globe on March 13 following the catastrophic crash in Ethiopia three days earlier. 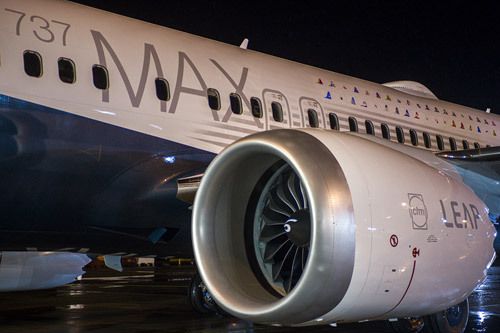 The grounding of the Boeing 737 Max fleet has further aggravated the aircraft availability crunch in India, pushing up spot fares sharply. 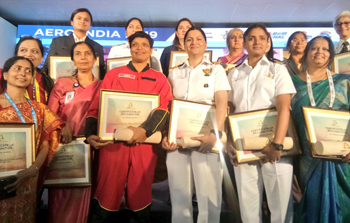 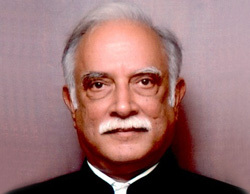 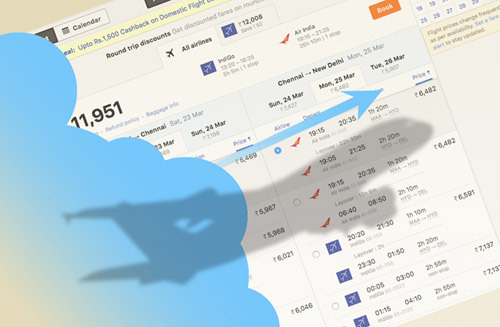 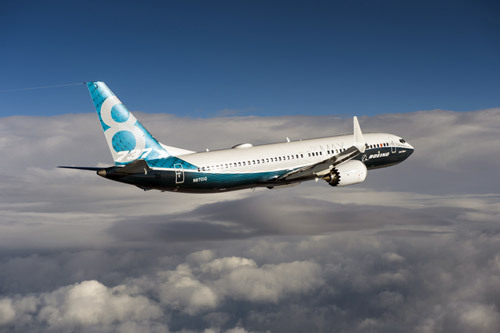 India has joined the growing list of countries to not just ground the Boeing 737 Max aircraft but also bar the flight of these aircraft across their airspace. 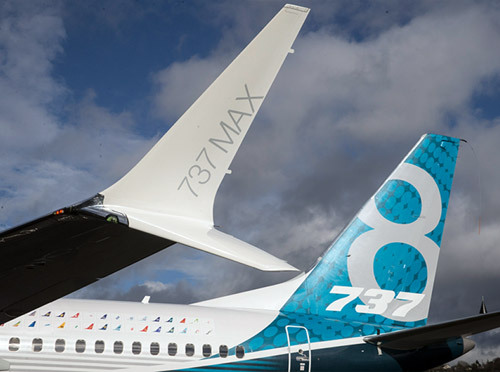 Boeing's fastest-selling aircraft ever, the 737 Max 8 is under intense scrutiny following the horrific March 10 Ethiopian crash which killed all 157 persons on board. 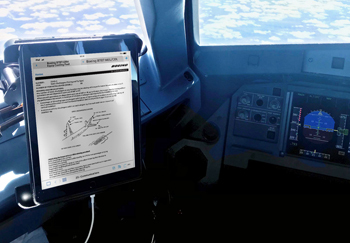 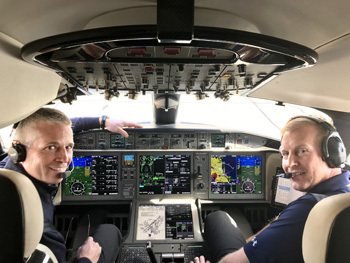 Boeing completed the acquisition of ForeFlight, a leading provider of innovative mobile and web-based aviation applications. 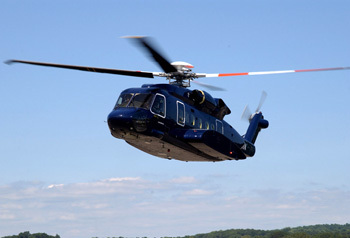 Sikorsky, a Lockheed Martin company, today announced new plans for its S-92® helicopter line that will re-designate fielded helicopters as the S-92A+ after modification, and newly produced aircraft as the S-92B. 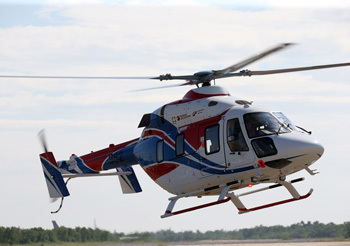 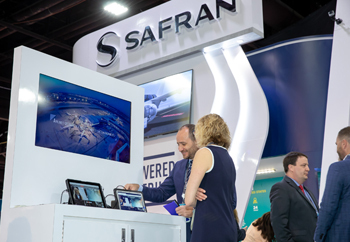 Sikorsky, a Lockheed Martin company, today welcomed Everett Aviation as its newest S-92A™ helicopter customer at a ceremony at the 2019 Helicopter Association International Heli-Expo. 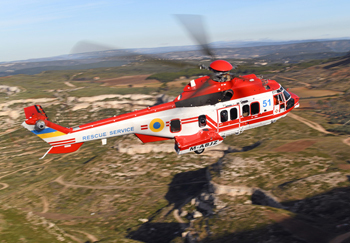 Sikorsky, a Lockheed Martin company, today recognized the heroic efforts of a CHC Helicopter crew with a Sikorsky Rescue Award, highlighting a successful search and rescue mission conducted with an S-92® helicopter. 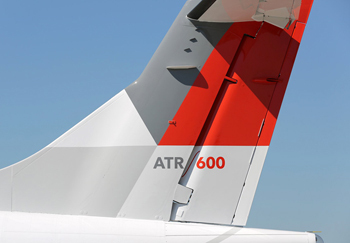 RT ANZ: Rotortrade opens a new office for Oceania! 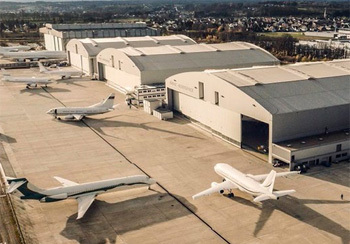 Rotortrade is delighted to announce its latest expansion with a new office opening soon in Australia covering the Oceania market. 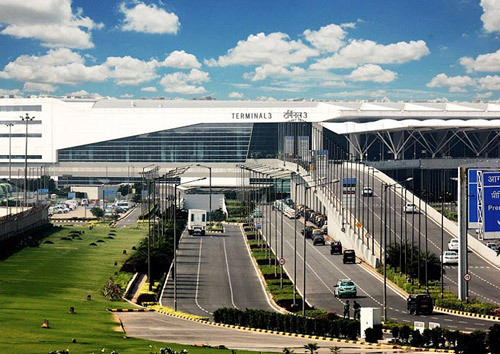 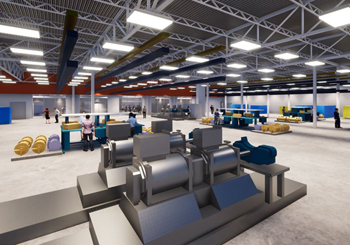 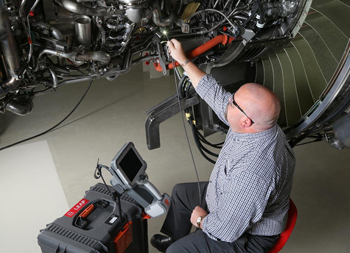 Singapore Technologies Engineering Ltd (ST Engineering) today announced that its Aerospace sector has signed an agreement with a contract value of about US$600m (approximately S$813m) to provide aircraft heavy maintenance services to a major North American operator. 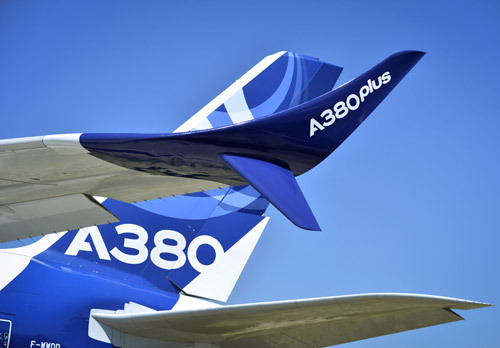 Airbus will stop production of the world's largest passenger aircraft, the A380, in 2021. 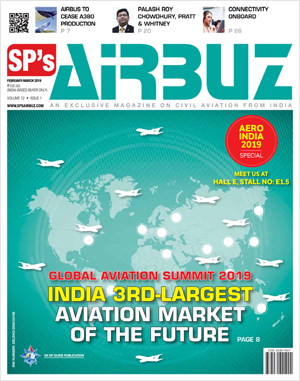 Last of the 251 A380s will be delivered in 2021. 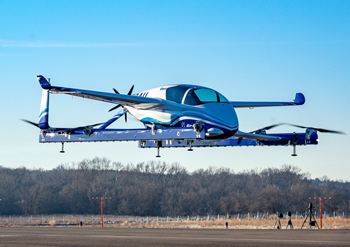 Sikorsky's subsidiary Associated Aircraft Group (AAG) and Fly Blade, Inc ("BLADE"), a digitally-powered aviation company, announced an agreement today to provide a new on-demand urban mobility option in the New York City metro area. 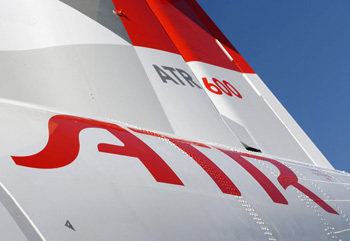 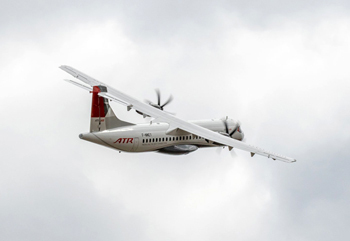 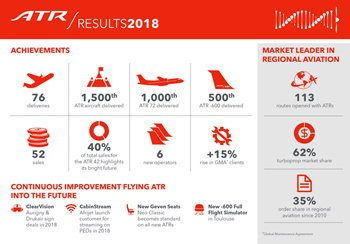 ATR, the Franco-Italian turboprop manufacturer, maintained its leadership on the market in 2018, showing a solid performance. 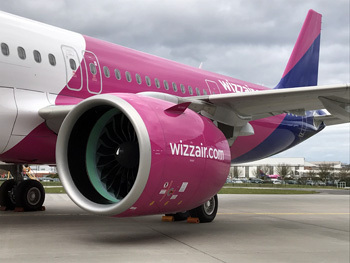 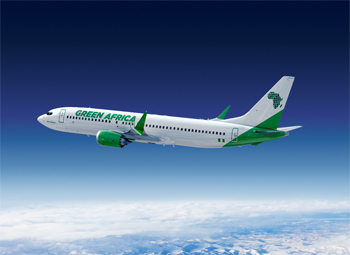 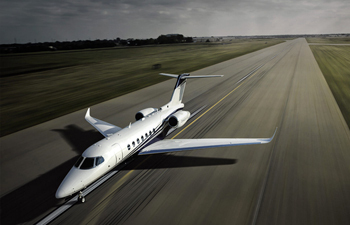 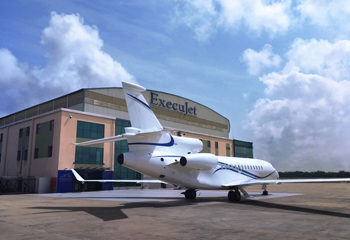 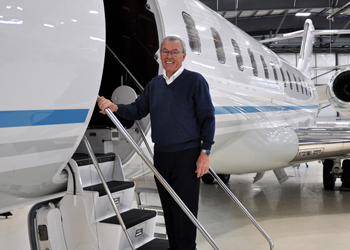 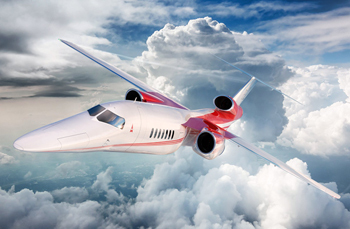 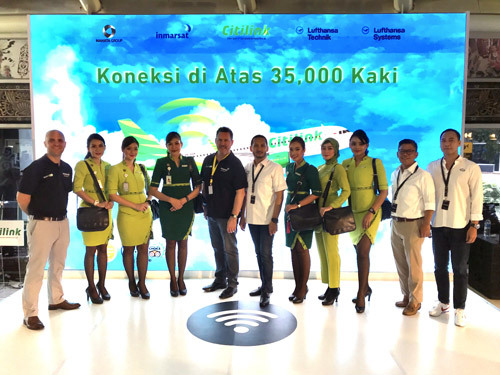 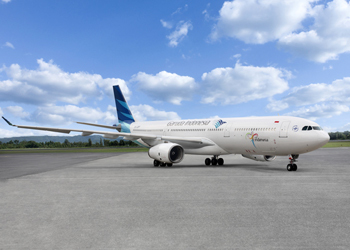 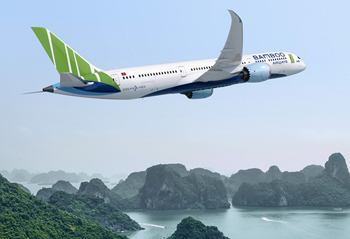 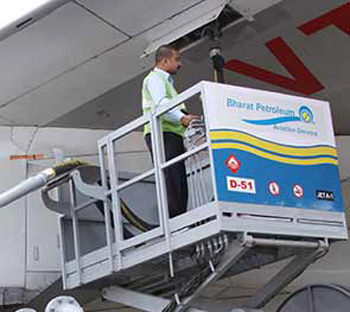 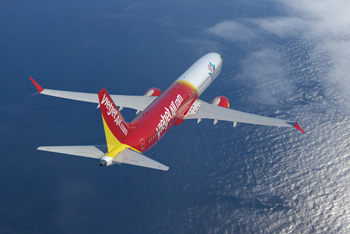 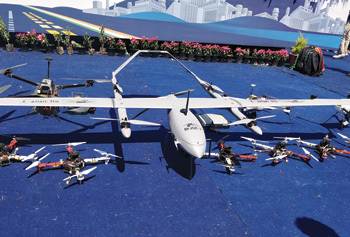 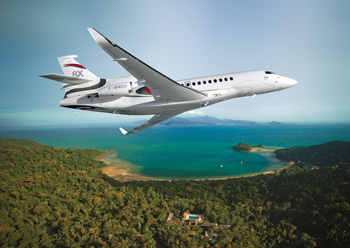 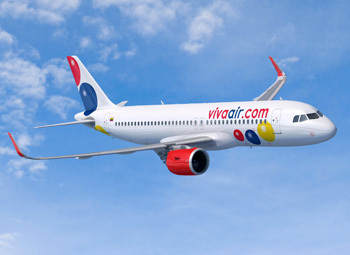 It delivered 76 aircraft, booked 52 firm orders and stabilised its annual turnover at US$ 1.8 billion. 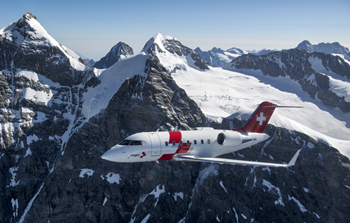 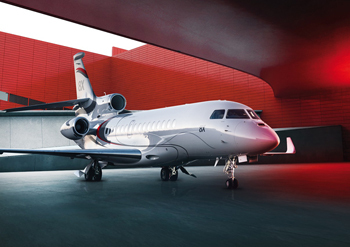 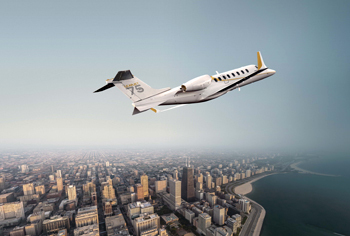 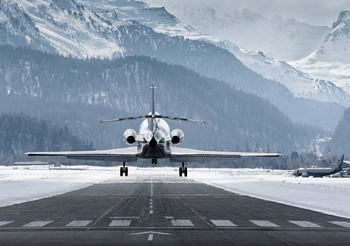 As a specialized stakeholder in the management and operation of private jets, ASL operates personal and "charter" flights in Europe. 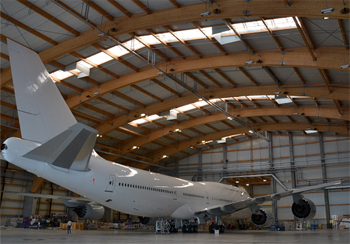 AMAC Aerospace is proud to announce that a Boeing B747 has entered AMAC's facility by the end of December. 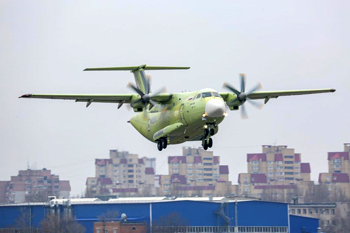 The Head of State aircraft will undergo a heavy base maintenance input and several service bulletins. 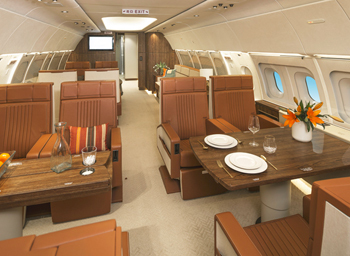 Several minor modifications will be performed in parallel in the VIP cabin. 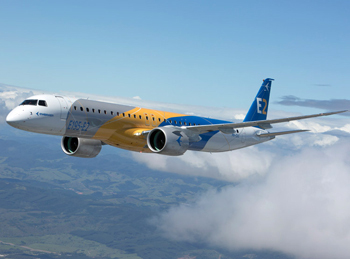 A European leader in the regional jets & narrow body aircraft market and having an internationally acknowledged expertise on the Boeing 737, Embraer 170/190, BAe146/Avro RJ, Fokker 70/100 & Airbus A320 Family, KLM UK Engineering is delighted to confirm this contract extension with West Atlantic UK Limited. 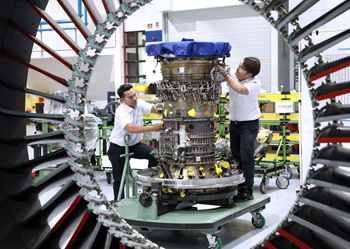 Pratt & Whitney's Singapore engine center, Eagle Services Asia (ESA), a member in the global network of maintenance, repair and overhaul (MRO) facilities that service Pratt & Whitney's GTF engines, has inducted its first PW1100G-JM engine for overhaul. 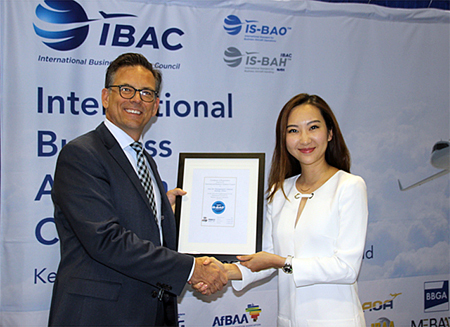 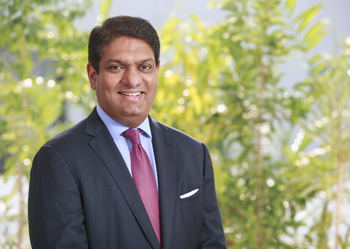 The company maintains its leadership positionin the "Overall Ratings" category for the seventh consecutive year. 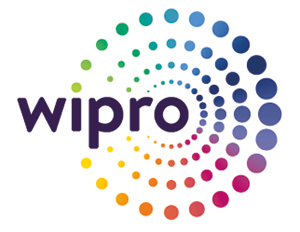 Also placed in the "Leadership Zone" in four key industry verticals. 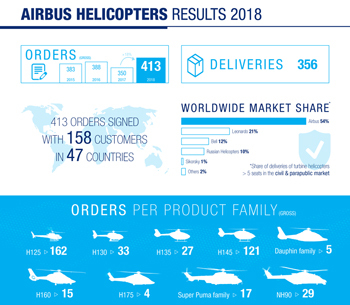 Kick-starting the modernisation of Ukraine's helicopter fleet, Airbus Helicopters has delivered the first two H225s, out of an order for 21 aircraft, to the Ukrainian Ministry of Interior. 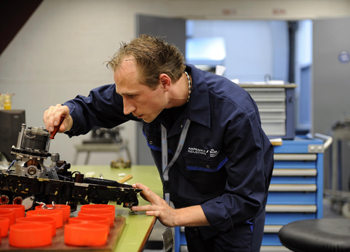 Pratt & Whitney, a division of United Technologies Corp., today announced that Binter Canarias signed an EngineWise Comprehensive service agreement. 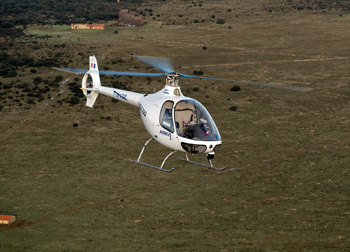 The Airbus Helicopters VSR700 demonstrator took off for a fully unmanned autonomous flight at the military airbase in Istres in the south of France. 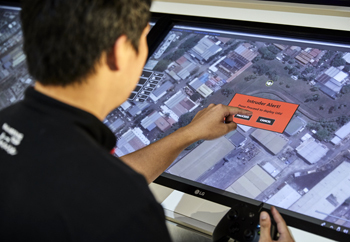 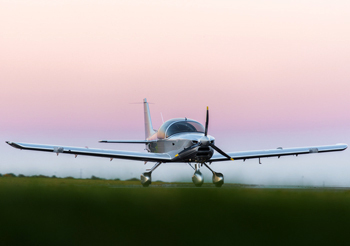 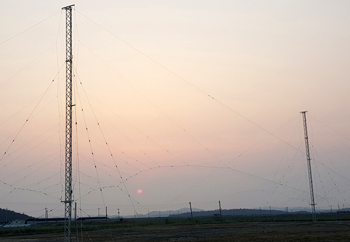 The purpose of the flight was to establish compliance with the demanding regulatory and safety systems necessary for future unmanned flight in France.